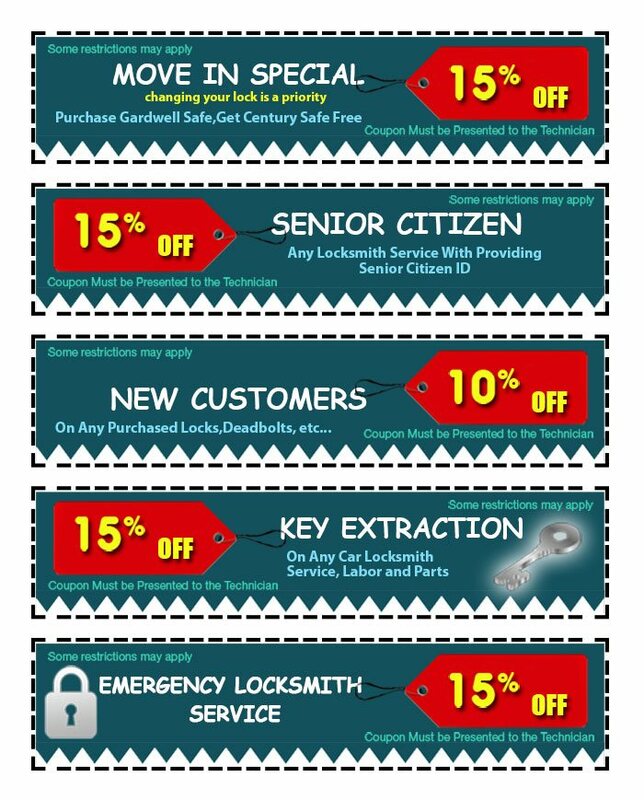 To thank our customers for choosing Atherton Locksmiths , we offer exciting discounts on a wide range of services. Our customers can use these exclusive discount coupons to avail reductions on the total bill. 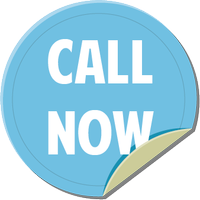 Call us at 650-425-6061 to save more!